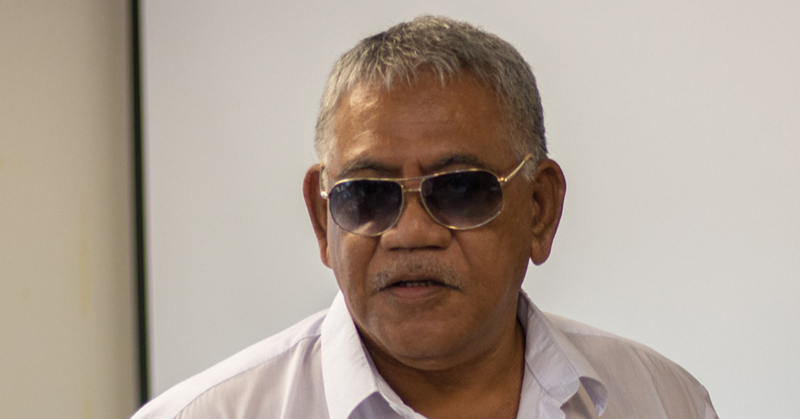 The Supreme Court has dismissed criminal charges of theft and obtaining by deception filed by the Police against lawyer, Pa’u Tafaogalupe Mulitalo. The decision was delivered by Justice Vaemoa Vaepule Vaai. The matter is in connection to the construction of a home and office for Pa’u. 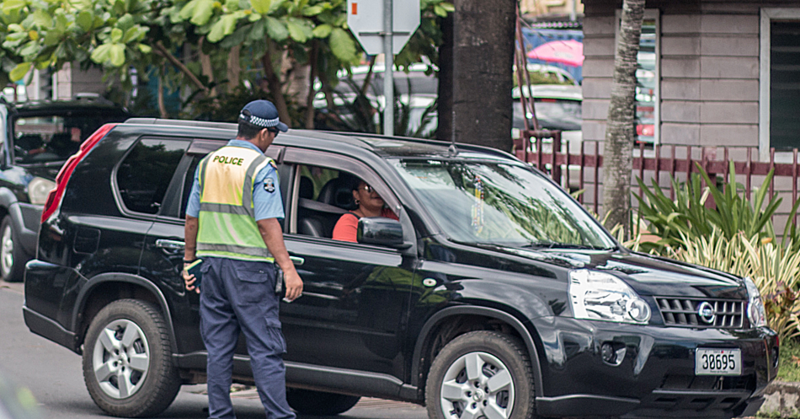 The defendant was represented by Leali’ifano Tanielu while prosecuting the case was Lucy Maria Sio from the Attorney General’s office. The complainant in the matter is Alapati Brown, owner of A.L.C.C. Brown Construction. A trial was held last month and the decision was delivered by Justice Vaepule last week. 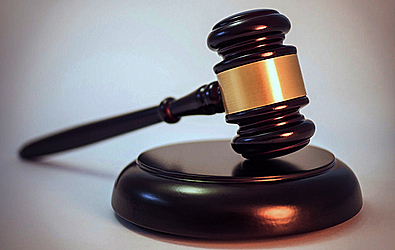 “The defendant wanted to build a house on a property he owns in Lalovaea and became acquainted with the complainant and found he was a builder when he (Pa’u) represented him in Court proceedings in 2015." Mr. Brown agreed to build the house, however Pa’u did not agree to a price for the work or a time for the work to be completed. The construction started on May 2015 and at the same time tools and equipment required were moved to Lalovaea. “The complainant did not comply with the plan the building permit was granted for." “He followed instead the specifications the defendant and his wife wanted." Mr. Brown, according to the decision, noted he received $26,000 from Pa’u when the work stopped. Justice Vaemoa in his decision pointed out four weeks into the construction of the house, the defendant informed Mr. Brown in a letter that “he and his workers were no longer permitted onto the building site”. Also the equipment on site would not be returned until the money the defendant had paid was refunded the following week. In his decision, Justice Vaemoa pointed out that Mr. Brown, despite the letter, asked Pa’u to return the equipment however efforts were unsuccessful. “The complainant then sought the assistance of the Police to return the equipment." Meanwhile, about a week after stopping the construction work, Pa’u hired another builder and they used the equipment the defendant refused to return to Mr. Brown. In relation to the theft charge, Justice Vaemoa pointed out the prosecution claims Pa’u dishonestly used or dealt with Mr. Brown’s equipment. “The wider issue the Court must look at in determining the defendant’s guilt on this element is not whether he had a Court order or whether the Police believed he had a Court order as the basis for refusing to return the equipment between 29 May and 1 July, 2015." “Instead it is whether his use of or dealing with the equipment during the relevant period was dishonest because he said he had a Court order when he didn’t or because he was irresponsible when he permitted the other contractor and his men to use the equipment." “In the context of the issue as defined, the prosecution must prove beyond a reasonable doubt that the defendant dishonestly used or dealt with the equipment." “I am not satisfied it has done that,” said Justice Vaemoa. In regards to the obtaining by deception, Justice Vaemoa said after hearing the evidence by the prosecution, he was uncertain whether the defendant told Mr. Brown he had a Court order or he was seeking a Court order. “The distinction is critical because the defendant’s guilt is determined not by whether he had a Court order but by whether he said he had a Court order. 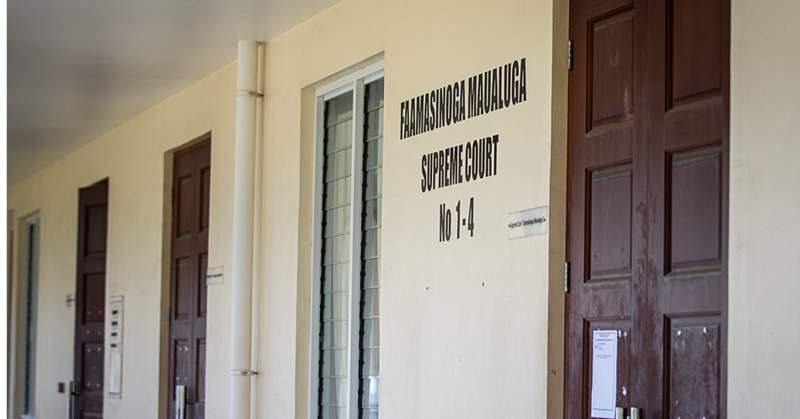 “The witnesses’ recollection and the documentary evidence do not satisfy the Court that the defendant definitively told the complainant he had a Court order or he seeking a Court order,” said Justice Vaepule. The Supreme Court Justice pointed out the evidence about what the defendant said is “too conflicting and could lean either way”. He said the charge of obtaining by deception is not proven.